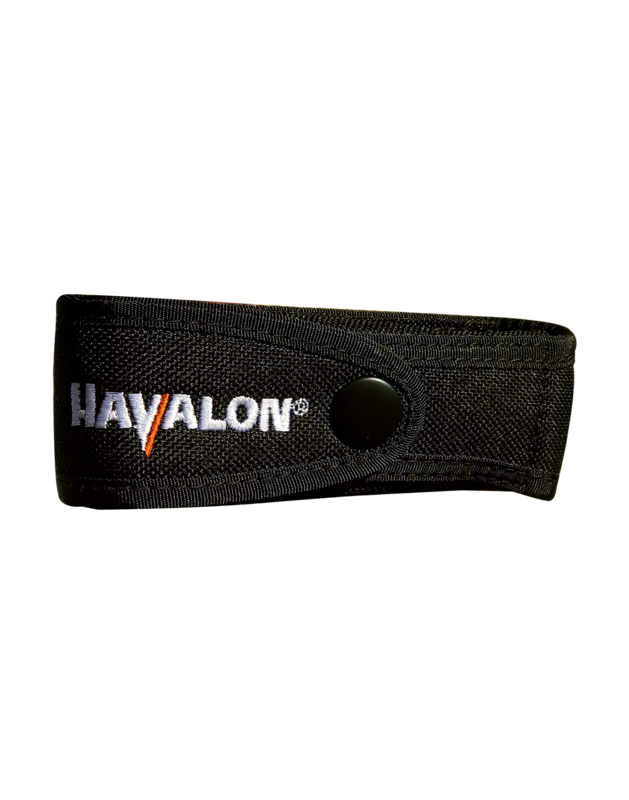 – Will ship right away. 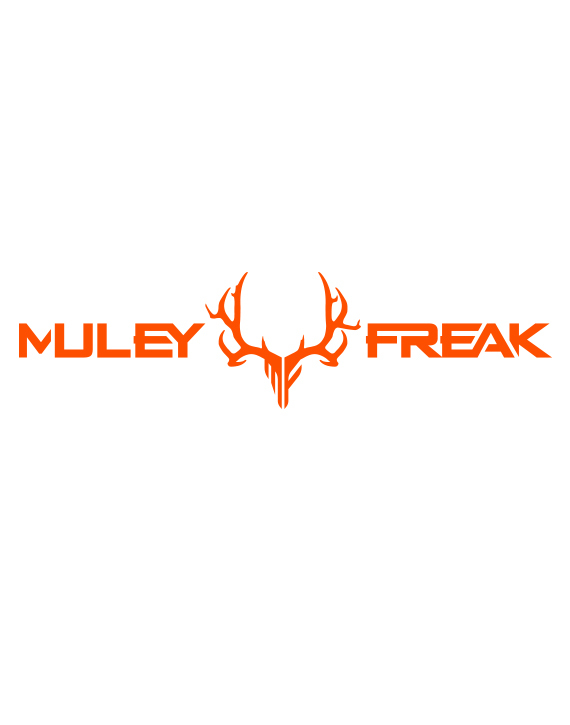 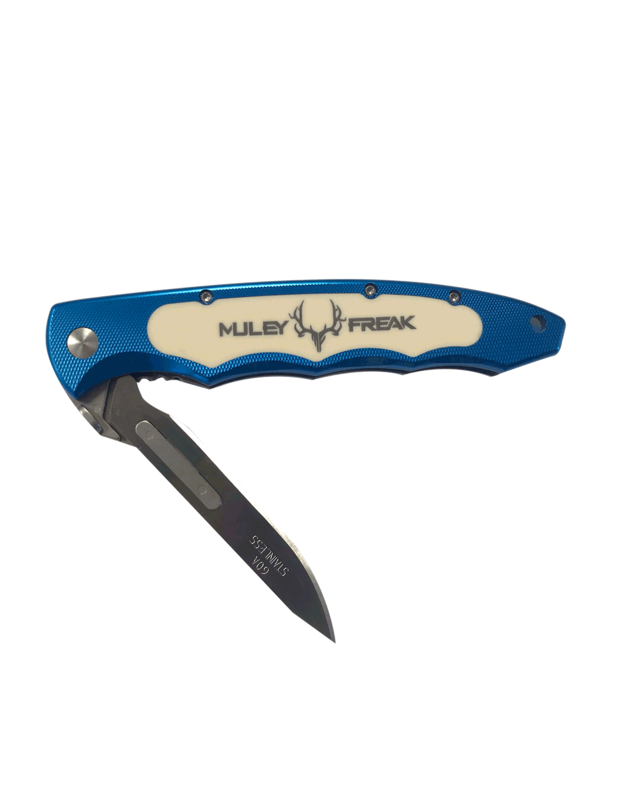 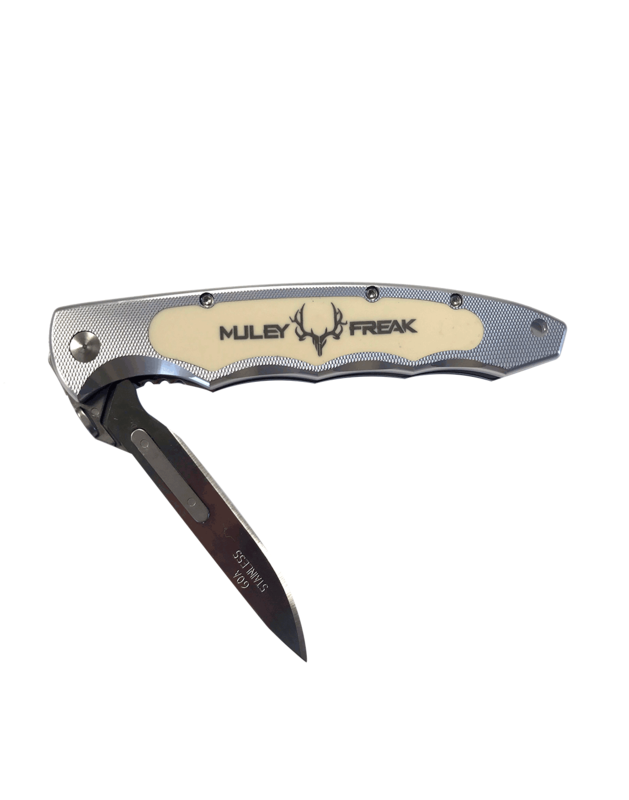 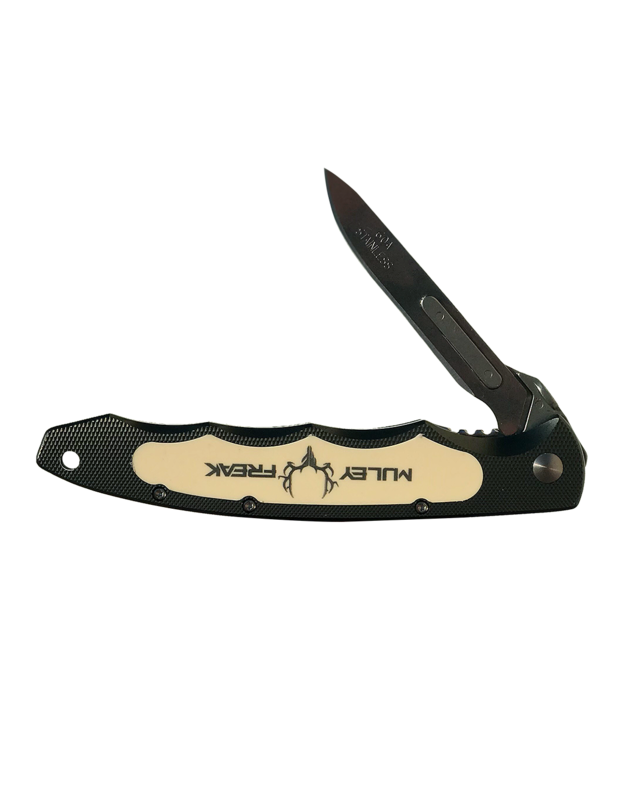 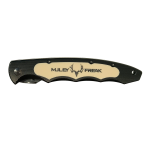 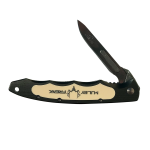 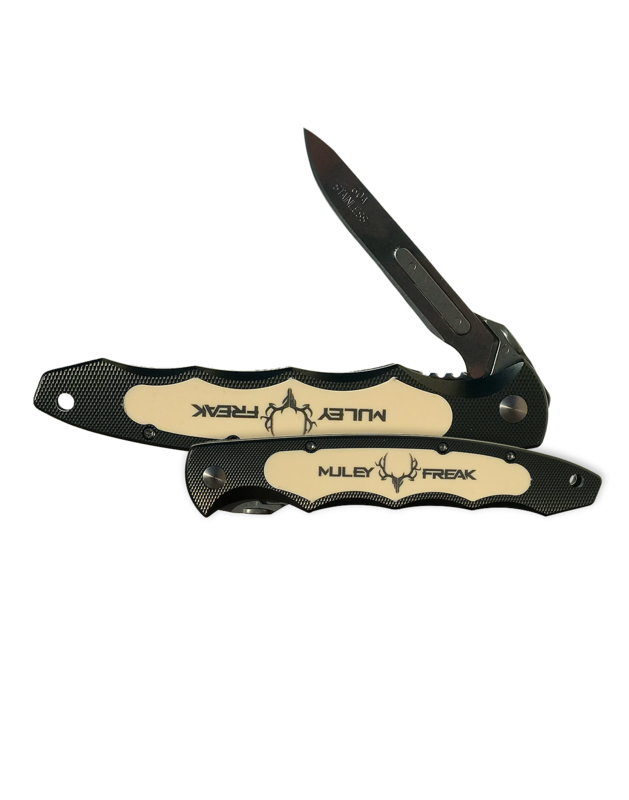 – Lighten your load and cut down on valuable time in the field with the Limited Edition Muley Freak Piranta Knife. 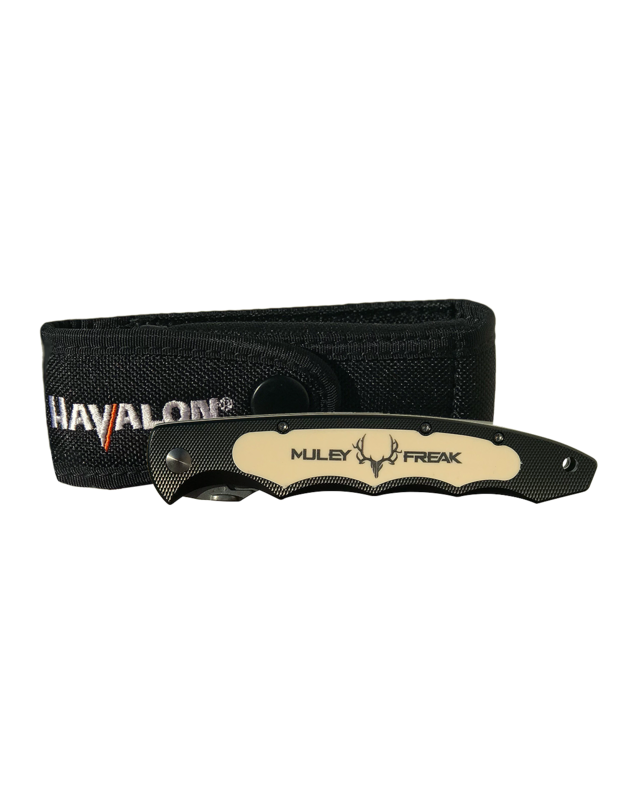 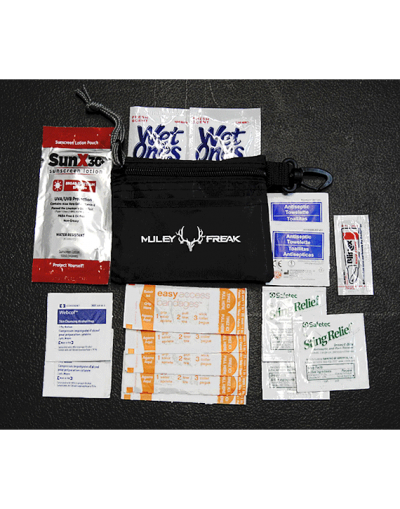 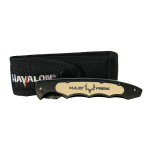 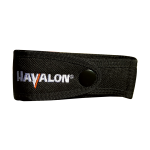 This knife features Havalon’s world famous Quik-Change replaceable blade system and an aluminum alloy handle that provides a secure grip; the Muley Freak Piranta will help you process game faster than ever before. 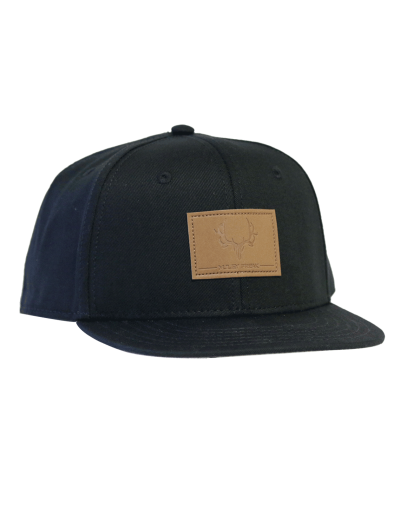 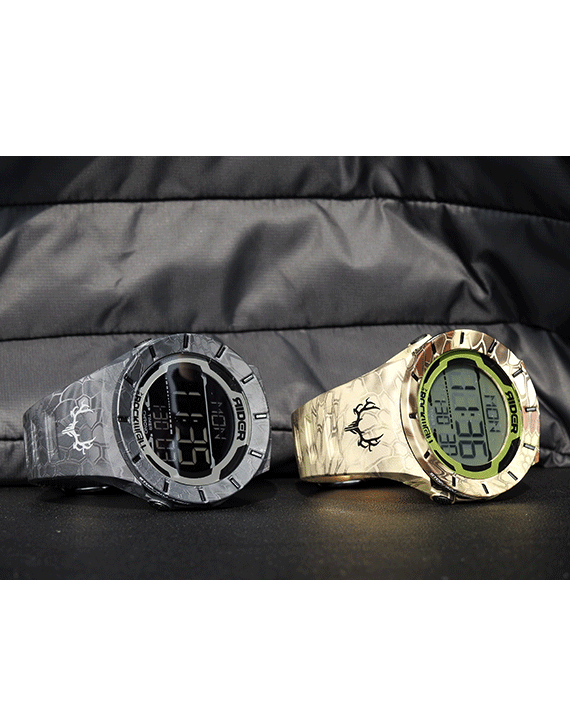 There are only a FEW in existence so grab one before they are gone!